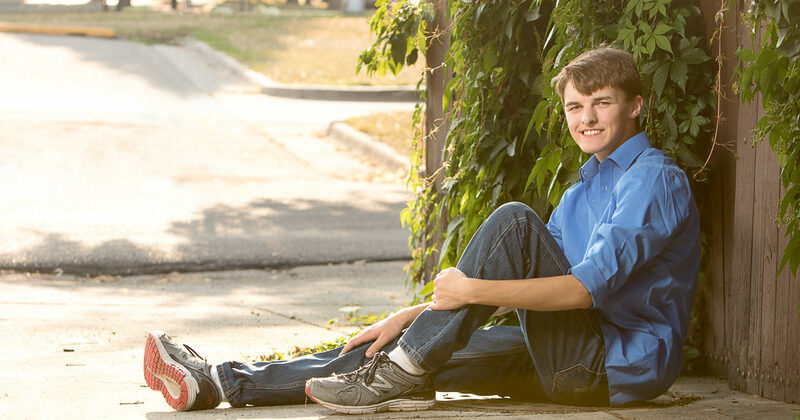 Had a fantastic senior session with the captain of the Wahpeton High School Tennis Team. Made quick work of an hour and got some great shots down by Island Park. Andrea was looking for something a little differnt, and I had a few ideas that I was dying to try out.